Hello guys, Today every people has a smartphone. Everyone is quite cautious about the security of the smartphone. People in the phone use app lock. With the help of this app lock, people hide phone galleries, Whatsapp, Facebook app, message, contact number etc. from others, but these tricks can open these locks easily. Many people use CM Security for security, so many people use App Lock. Every couple wants to access their partner's mobile data but it can not be done because every user installs App Lock in Mobile to keep your data safe. Because of which we can not even see the personal data of someone's mobile! But friends no longer have to take a tension. Why today we are going to tell you a small trick with the help of which you can bypass anybody's mobile app lock and see Save data, photo, whatsapp messages in its gallery, if you do not go, then you can go back and work more. 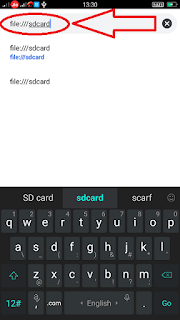 Friends, you have to see saved photos in the gallery of your friend or girlfriend. Look at what kind of data it is in mobile but bad luck. You have installed a software like App Lock in Mobile. 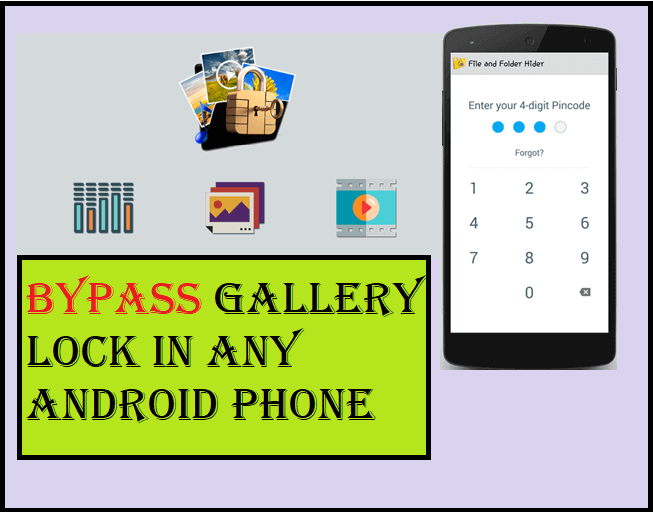 If you are protecting the gallery of his mobile, in such a situation, you have to use only one trick, after which the complete data of Victim will be revealed to you. 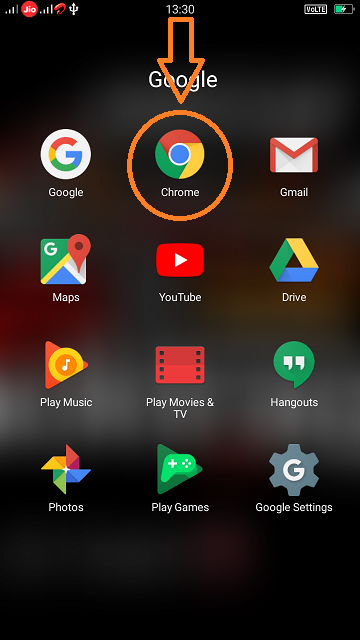 In today's Smartphone google chrome browser is preinstalled by default. 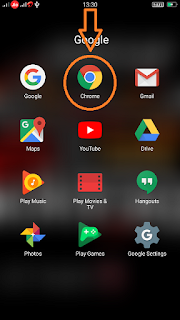 With the help of which we are surfing on the internet, now we crack this App lock of any mobile with the help of google chrome. By following a few simple steps, you can easily remove the gallery lock of any Android phone. #STEP1; As you have to take the victim's mobile and you have to open the google chrome browser in the android mobile. #STEP2; Now clicking on the go button and type the following code in the address bar. 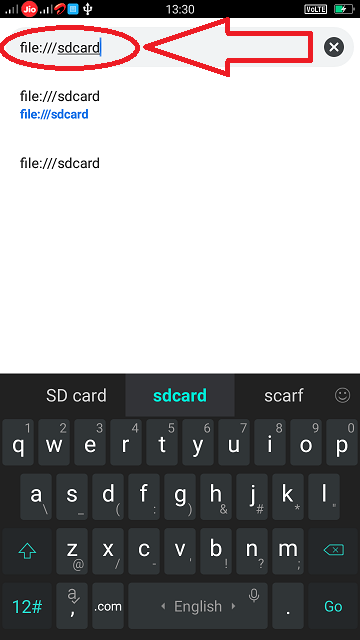 #STEP3; As soon as you click on the Go button, a dictionary will open in front of you. 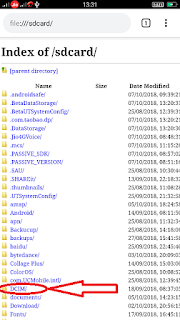 Friends, this dictionary will be of your memory card, so whatever data you have in your memory card, you will get all the data you see here in the HTML view. #STEP4; Now you can easily read any of the victim's folders and easily read their data. 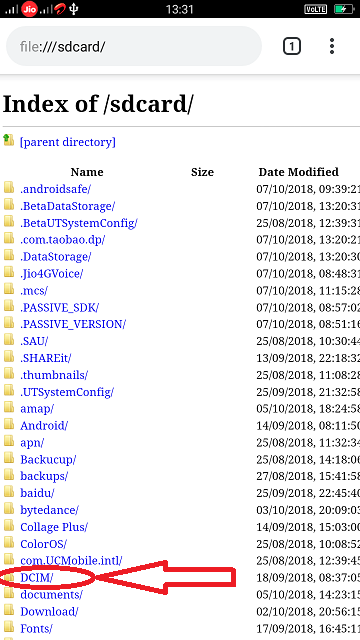 As if you have to see victim's click from photos from mobile, then click on the DCIM folder to view all the victim's photos without any password.